The Tokyo Motor Show starts off with a focus on automated cars, eco-friendly technologies, and a concept vehicle with tablet-style touch screens aimed at a digital generation. 44th edition of the motor show, which will run till November 8, features 160 exhibitors, including global auto giants and parts suppliers from a dozen countries. It started just after a week Honda said it would put a commercialized self-driving car on the road by 2020, as automakers bet on vehicles that can drive and, in some case, park themselves. Its bigger rival Toyota has plans to roll out an autonomous car by 2020, when Tokyo hosts the Olympics. 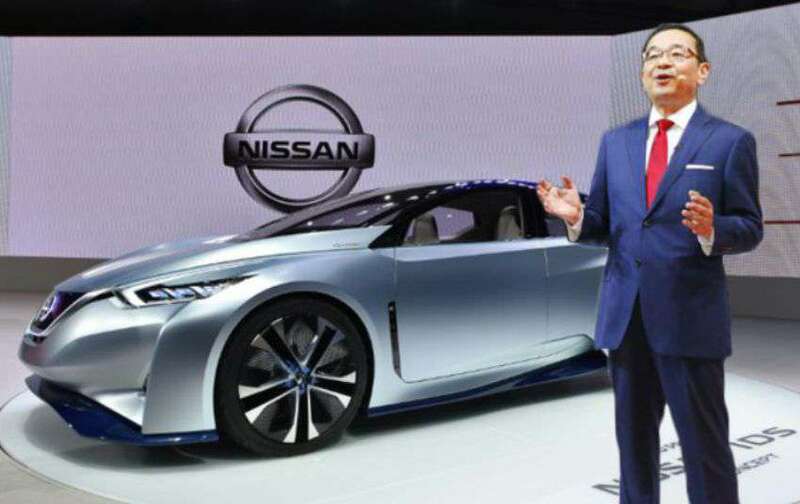 Carlos Ghosn, Nissan chief executive said that Nissan was on track to put the self-driving technology in multiple vehicles by 2020, and the company is aiming to put an experimental automated car on Japan’s highways by the next year. Google has been testing self-driving cars in Silicon Valley, so do have US-based Tesla and General Motors. But the technology is not yet developed thoroughly and is expected to be limited in the short term to highway driving rather than urban traffic jams. Japan’s auto companies will also be showing off their latest concept cars including Toyota’s Kikai. The stunning vehicle conjures images of the Terminator films with some of a usually hidden underbelly, including fuel tank and hoses, exposed, giving an inside look at the car’s machinery.